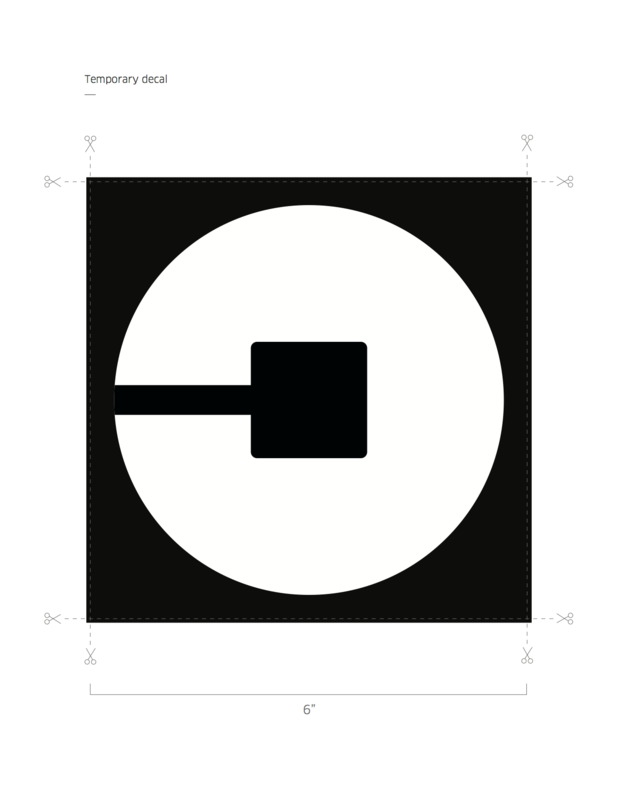 Under local regulations for Lexington, Kentucky, all partners must display an Uber decal on their vehicle while online. Place it on your front passenger windshield facing outward. You can remove it when you decide to go offline and save it for the next time. Pro Tip: keep the paper it comes with to place your sticker on when not in use.